Our residential locksmith experts have been in this business for many years, and hiring us means home security won't be a problem for you anymore! Our team has fine security ideas on ways you can change things at home whether you are interested in securing the perimeter of the house or enhance internal security. “Locksmith Houston Heights” is experienced in working with recent locks designed for home use and can suggest the best ways with which you can upgrade the current system. It's never too late to make improvements and it's nice to have a devoted team by your side so that you can make the right choices, avoid mistakes and choose the right home locks. Our company is here for you! 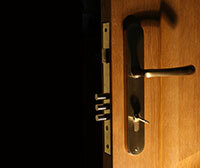 Our residential locksmith expert company is here to find solutions for long-term security enhancement. If you care to make improvements and substantial changes, trust that our technicians are able to help you. We can replace and install any lock and you can count on our honesty to tell you which services are required at your home. 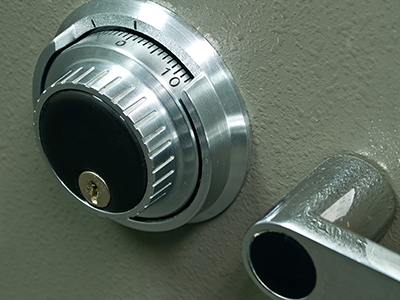 With great lock repair and installation skills, our technicians can reinforce security all around the house. From window to sliding door and main entrances doors, all entry points can be properly secured. We have been offering lock installation services for a long time and are familiar with all types of deadbolts and other lock types. If a certain lock is damaged, you can trust that our technicians will replace it as soon as possible. With security being the number one concern of all homeowners, Locksmith Houston Heights promises fast response and exceptional services. Before you move to a new house, let us rekey the locks and offer our expert opinion. 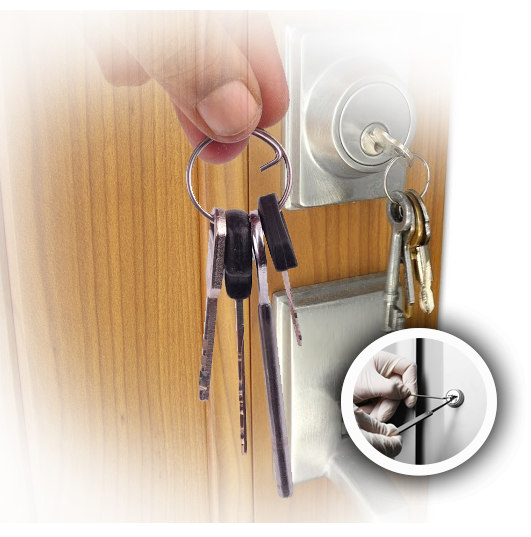 Our professionals offer residential lock rekey regardless of the lock type, and have the capacity to make new keys. With the latest machinery equipping our trucks, you can be sure that our services take place at once and keys are cut immediately. 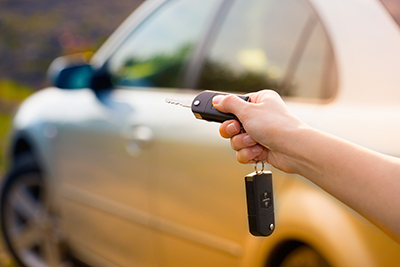 If you need to make some spares or have lost the house keys, depend on us for the service. Our company can serve your urgent needs in no time, with the help of mobile technicians. We immediately rekey and change locks when there are urgent problems, offer our emergency services day and night, extract broken keys and repair all types of residential locks. If you need to install or replace locks, count on our help. We can make suggestions and assist you at your most suitable time. Our business can help you build up a great security system all around the house and within, and guarantees fast response house lockout service, and immediate assistance during lock-ins. Don't be reluctant to ask us questions or seek our assistance! Call us today!